E7. Mobirise ULTIMATE ADVANCED XL PRO Contact Form Extension with reCaptcha! ENGLISH VERSION. 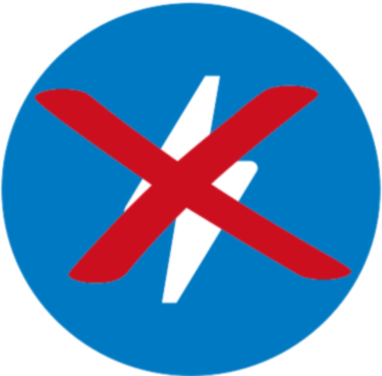 A Mobirise Site V3 or V4 (4.4.1 recommended). This advanced version of the Ultimate PRO form has an aditional Date Field and both date fields can be configured with different prompts like Arrival Date, Departure Date, Start and End Dates etc. 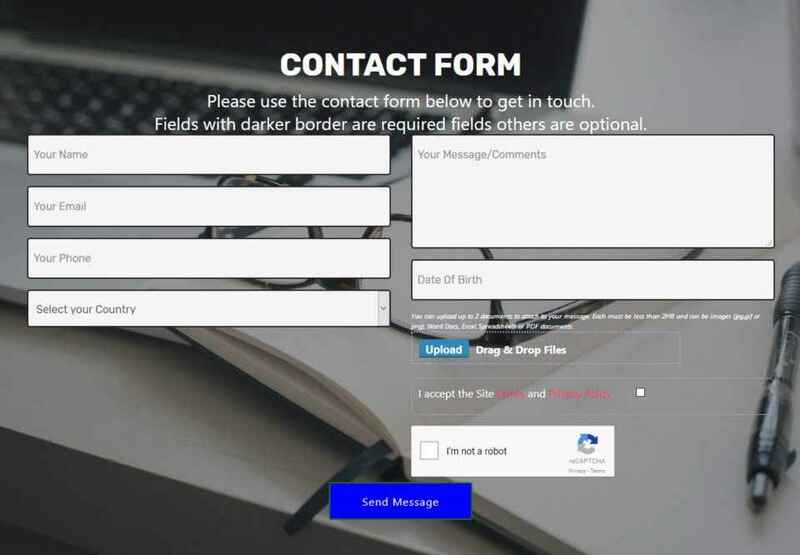 Number of People Field again can have any prompt so can also be used as a text input field, and the Facility Field can also be configured with any prompt. So This form can be configured as a Room Booking form,Facility Booking form, registration form and almost anything else. Date fields and other fields etc can be switched off as required. Advanced Version has additionally to the features shown below 2 date Fields with configurable Prompts. A Number of people or other text field with configurable prompt and a facility Type field with configurable prompt. So what can you do extra with Advanced Form? The video below gives a few examples of how you can create a Room Booking, Court Booking, Registration type form with Advanced but the alternatives are almost unlimited!